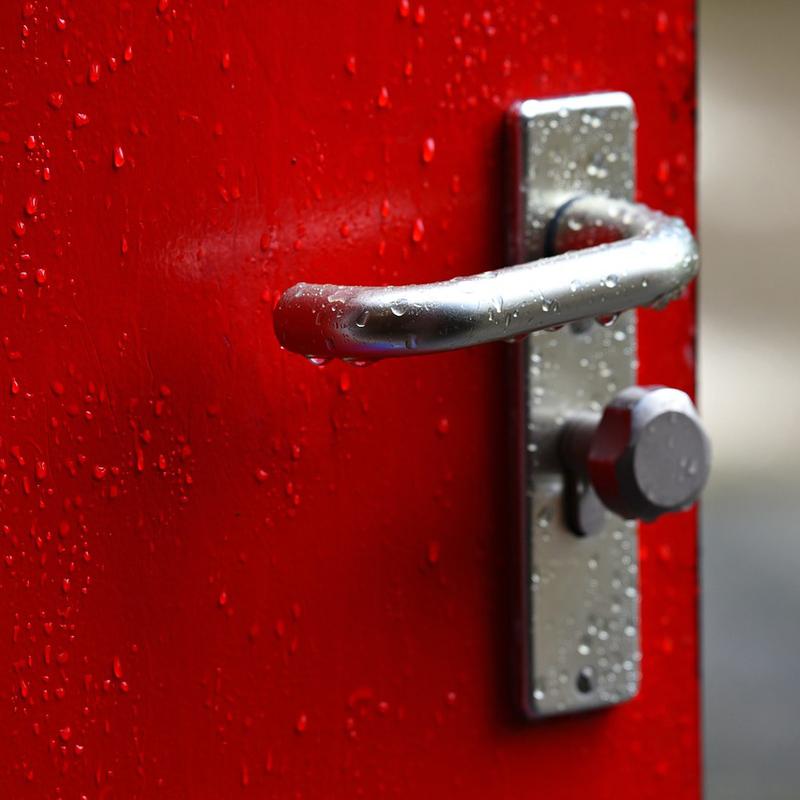 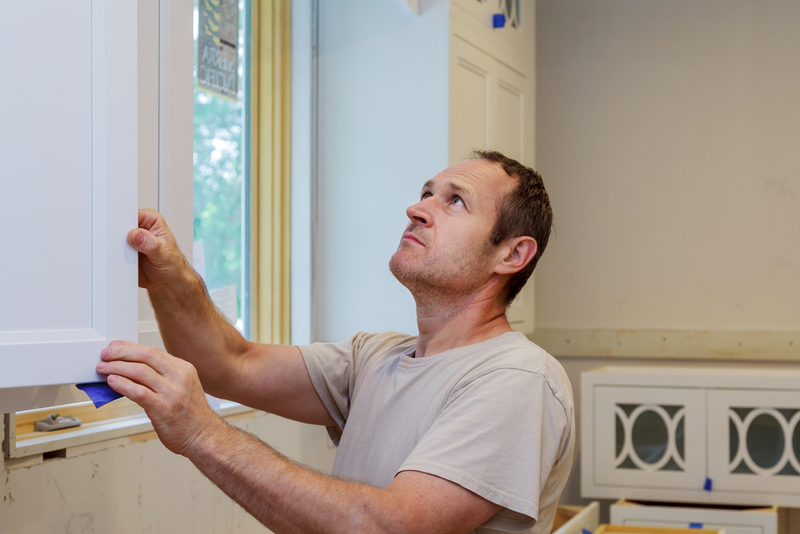 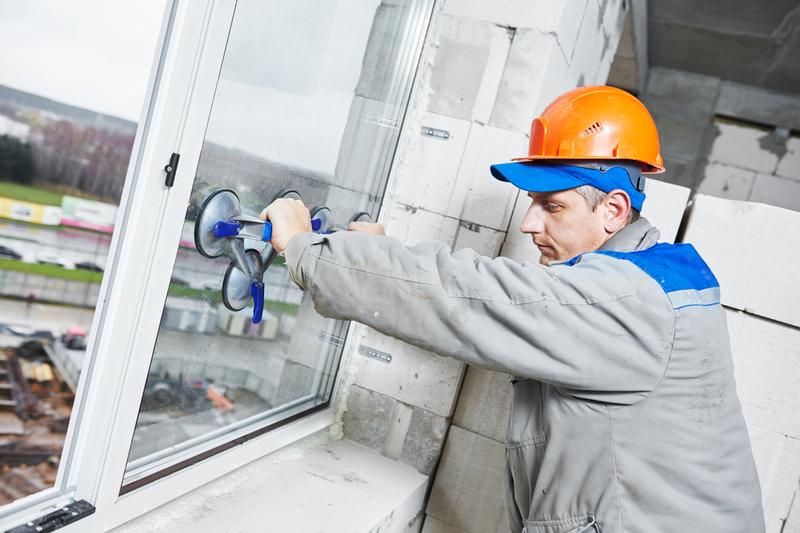 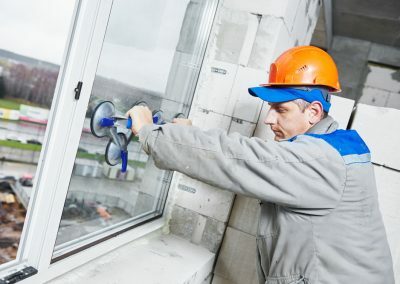 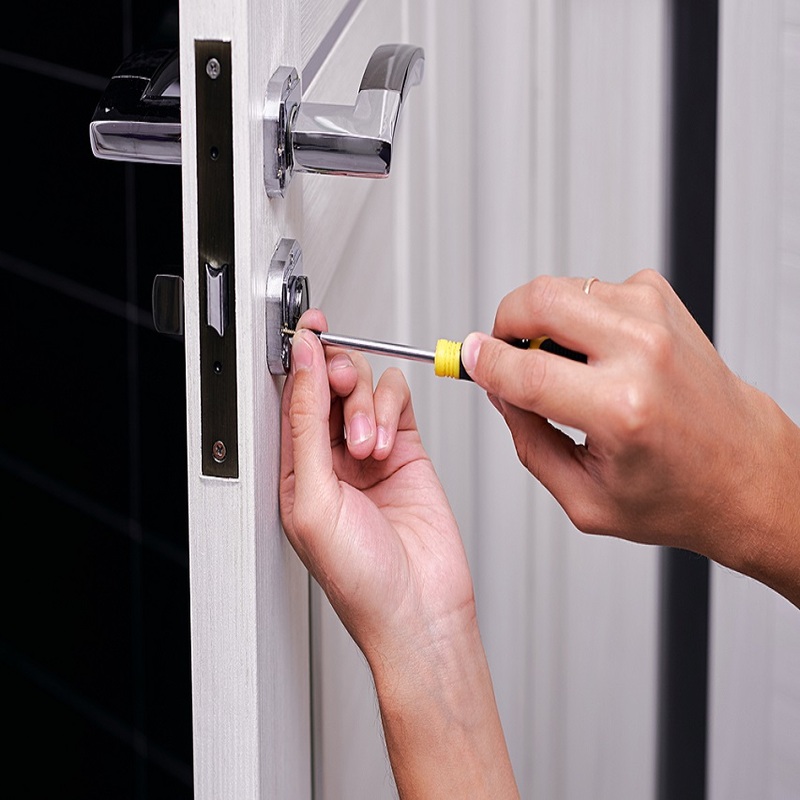 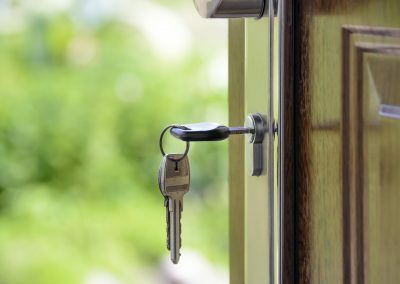 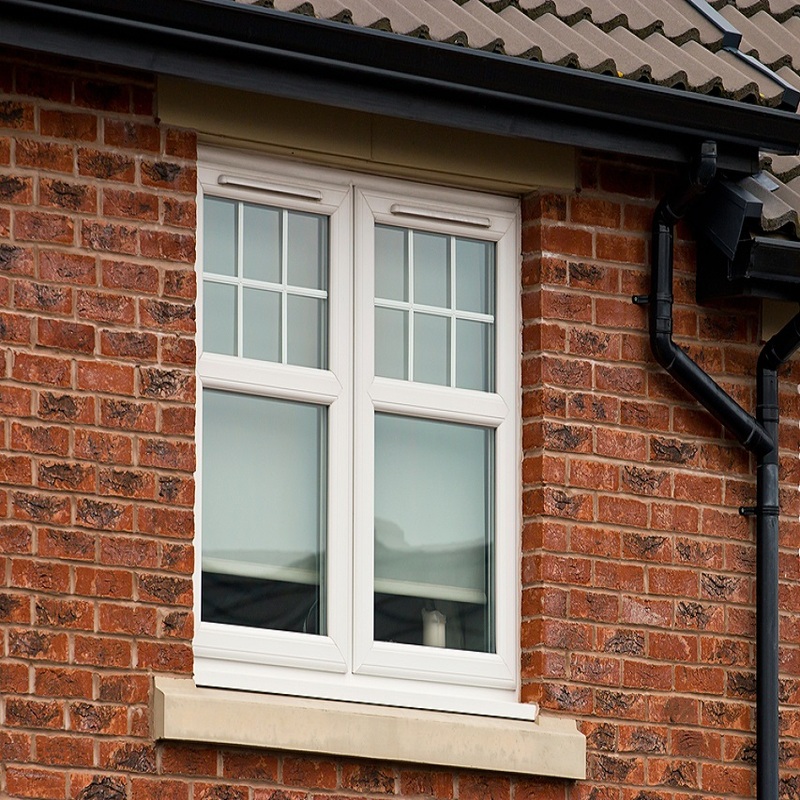 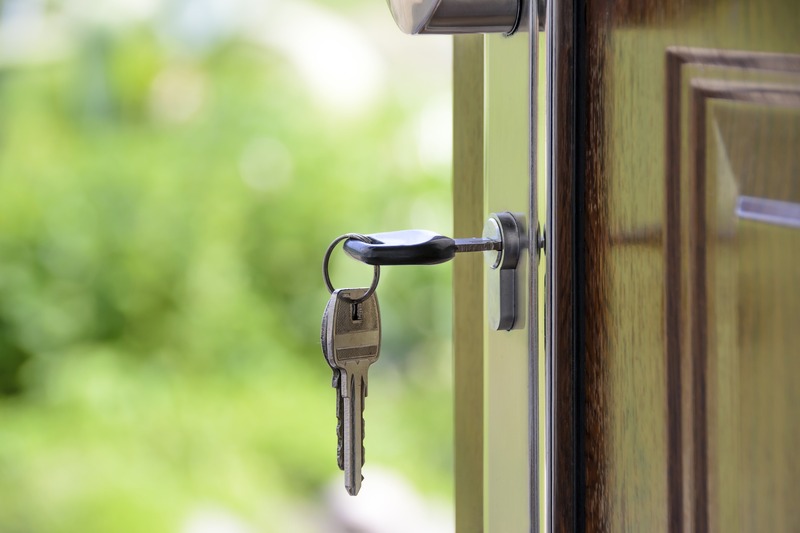 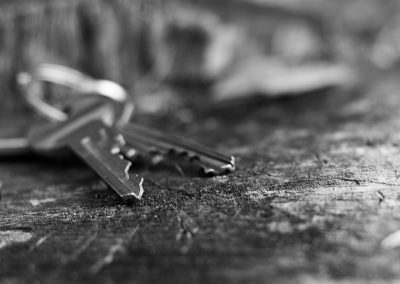 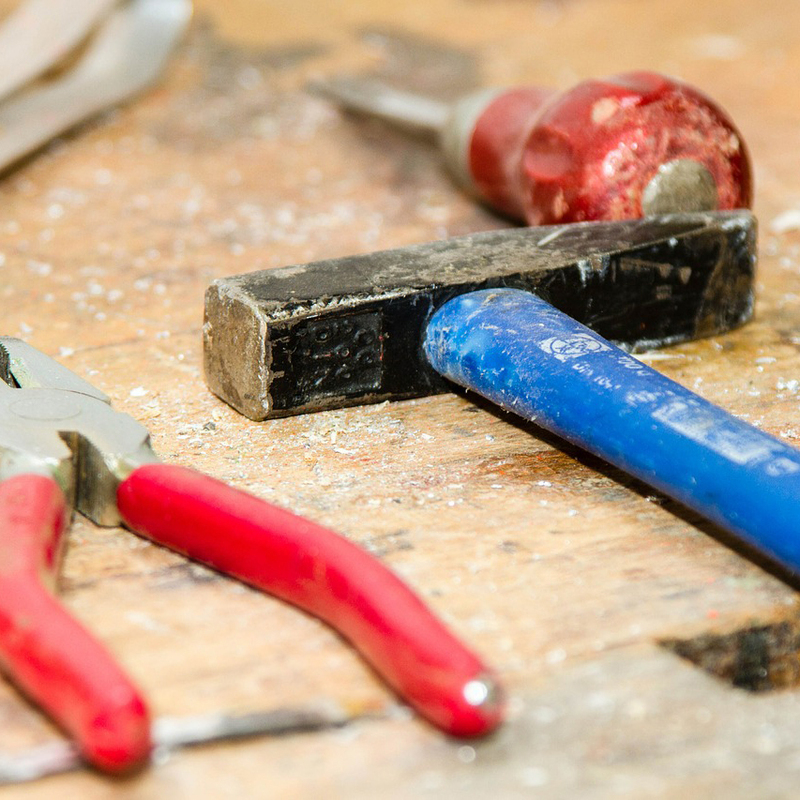 We provide all aspects of locksmith and joinery services throughout Glasgow but also pride ourselves on our fast and efficient emergency locksmith and glazing services. 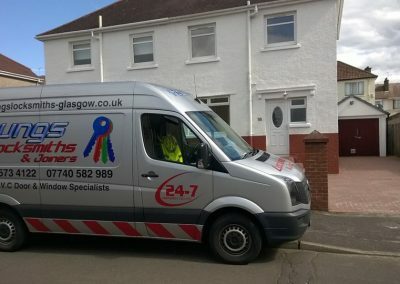 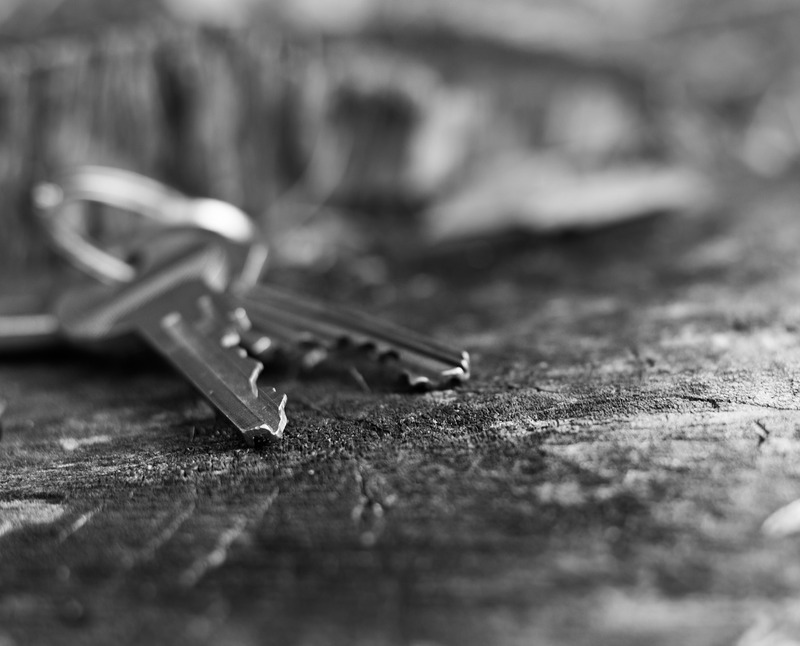 Young’s Locksmiths & Joiners are Glasgow’s premier locksmiths and joinery company. 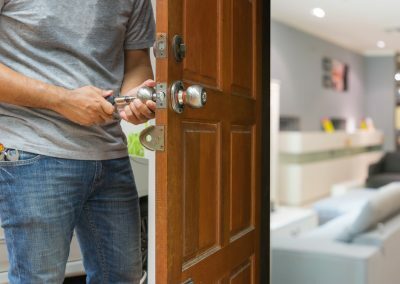 Our clients trust us to secure their home at all times. 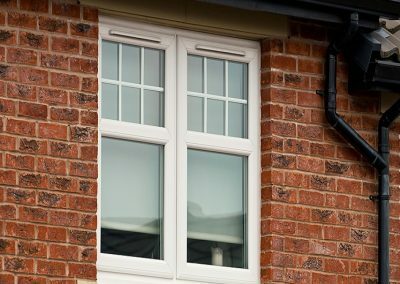 Call us today to discuss your requirements. 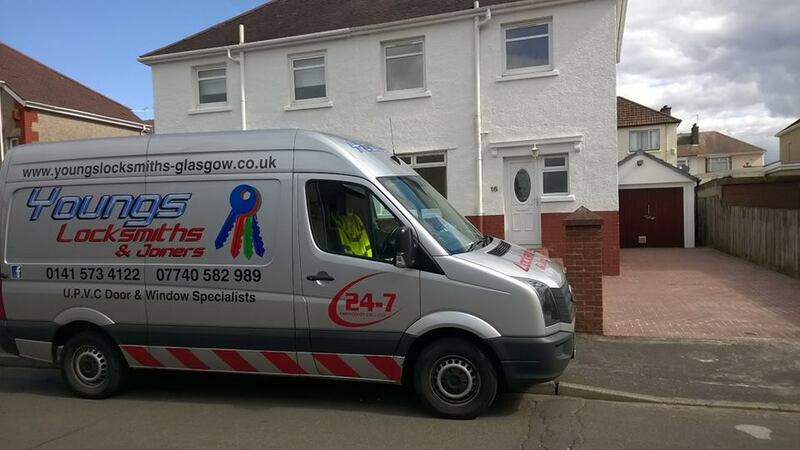 Young’s Locksmiths & Joiners are Glasgow’s premier locksmiths and joinery company. 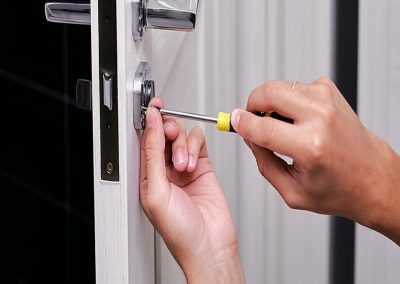 We provide all aspects of locksmith and joinery services throughout Glasgow but also pride ourselves on our fast and efficient emergency locksmith and glazing services. 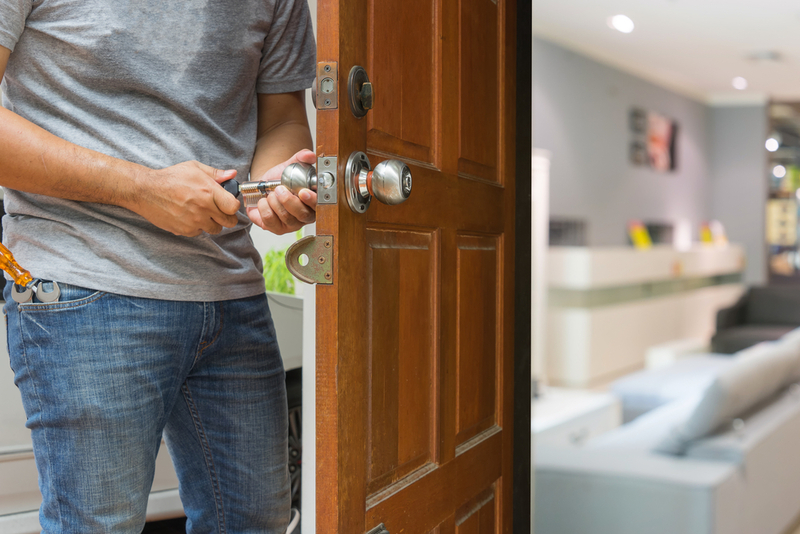 Our clients trust us to secure their home at all times.